Being South Australians, we have always loved to find places close to Adelaide, where we can get away for a quick night's camping. We don't want to always travel hours in the car, especially for an overnight trip, so finding places close is important to us. 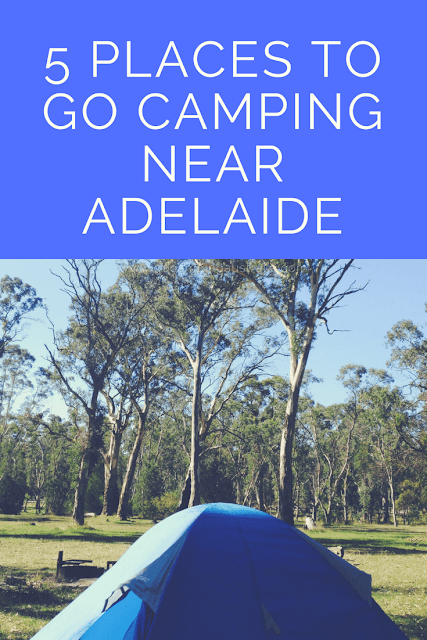 If you are looking for some ideas where you can go camping near Adelaide, here are 5 suggestions worth investigating further. Weekend camping is possible, even for just one night. So don't get discouraged. But if you need some tips on making a weekend getaway easier, then read our tips on stress free camping for a short trip whilst you are here. Our main website, Go Camping Australia features loads of reviews and tips too, if these 5 suggestions don't appeal. 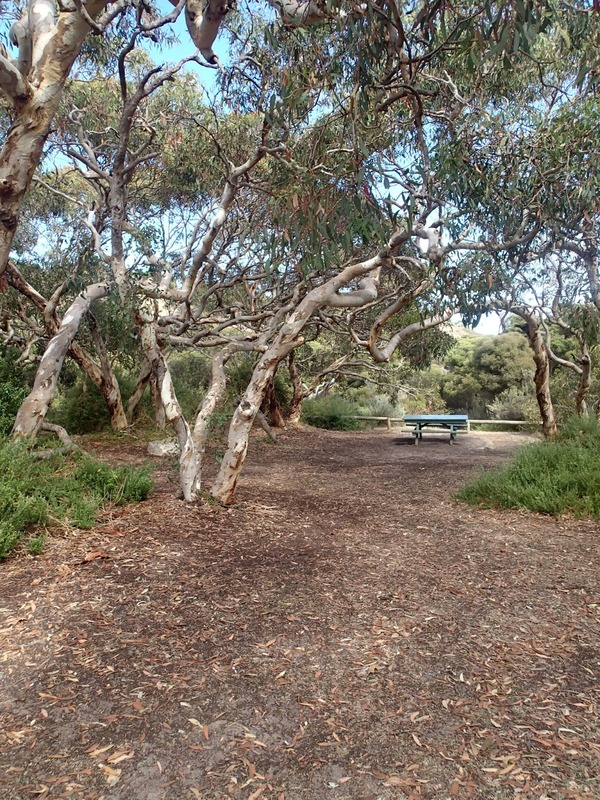 This Park is around 2 hours from Adelaide (or 108 km) on the way to Jervis Bay (where the ferry goes to Kangaroo Island). Just follow the signs for the ferry, and you will see a turn off to this Park. With a number of campgrounds, there is a camping style to suit every sort of camper. It has been a firm favourite of ours and has increased in popularity over the past few years. There are a number of walks to do within the Park, including a hike-in only camping option. Suit what sort of camper: A campsite/campground for every sort of camper, though Trig Campground is more tent based camping. Read our review of this campground here with full details on how to book etc. 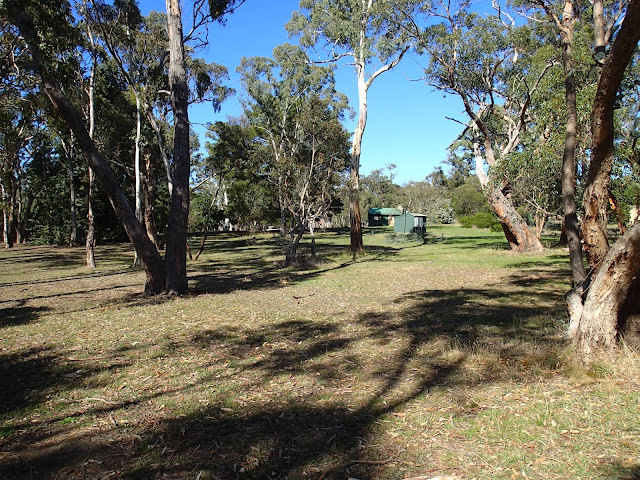 Just over 1 hour from Adelaide, you will find this bush camping location in the Adelaide Hills. If you want to get back to basics, without travelling too far from home, this is a good place to experience, and probably best in the cooler months, as the Adelaide Hills are prettier and more lush at that time. Suit what sort of camper: A campsite/campground for every sort of camper, though 2 sites are better for tent based camping. If you wish to get up to the Murray River without too much driving, then we recommend this location. 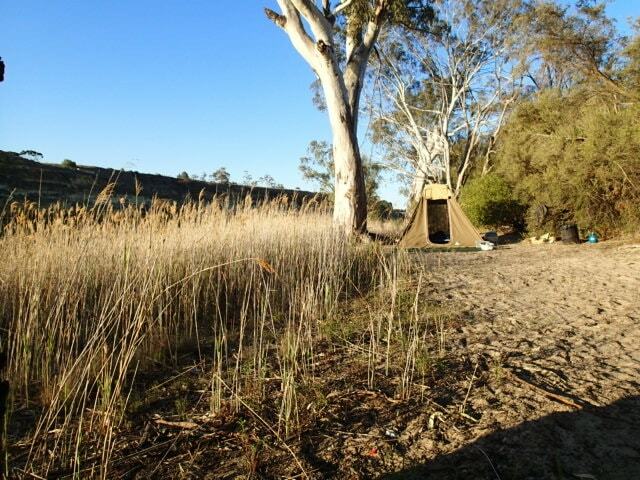 Admittedly, there are many places to camp along the Murray, and some might be closer than this, but it does allow you to experience bush camping, with stores nearby if it all goes a bit wrong! Suit what sort of camper: All styles of camping can be accommodated here. One hour from Adelaide, this campground in Mt Crawford Forest, is ideal for a fast trip at certain times of the year only. From December through to end of March, you cannot camp here due to fire risk. 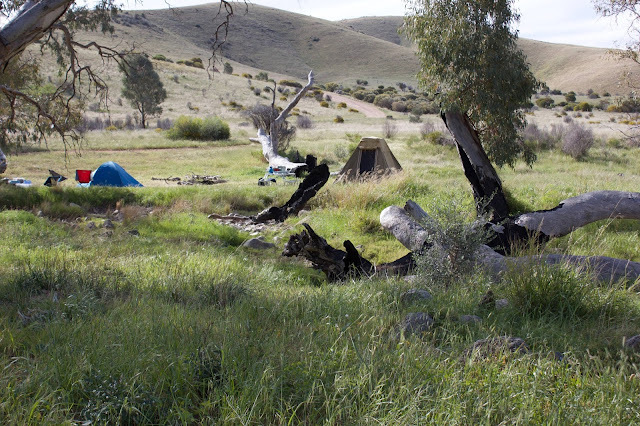 It's not true bush camping, more of a relaxed open oval sort of vibe happening, but you can still chill out here and feel like you have escaped the city (but know it's only an hour away). 91km from Adelaide, close to Victor Harbour, this established campground lets you explore some of the Fleurieu Peninsula, either on foot or driving around the area. Not the most picturesque of campgrounds, but if you can visit at a non-busy time, some of the campsites are private and more appealing as they can be tucked away a little. Suit what sort of camper: Tent campers (though we did see a camper trailer in there). 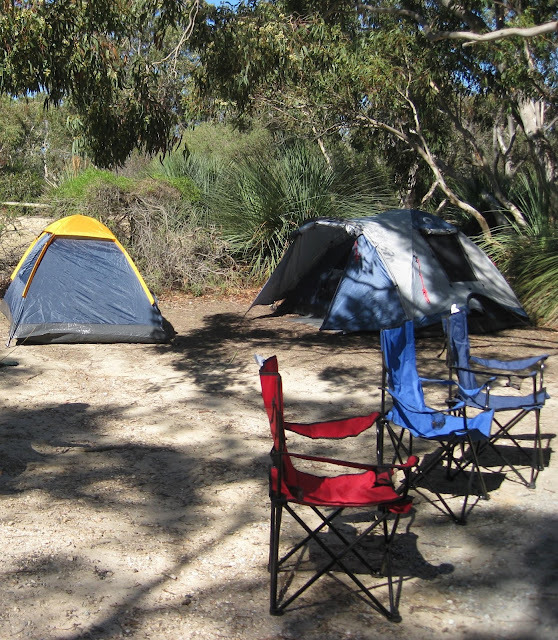 Of course, apart from these camping locations, you can find out about more places to camp in South Australia (and other states) at our website. There is no reason to get out and enjoy camping this coming weekend! Not sure what to look for in a campsite? Read these 7 tips. Go to Go Camping Australia for reviews plus tips, advice and plenty more.